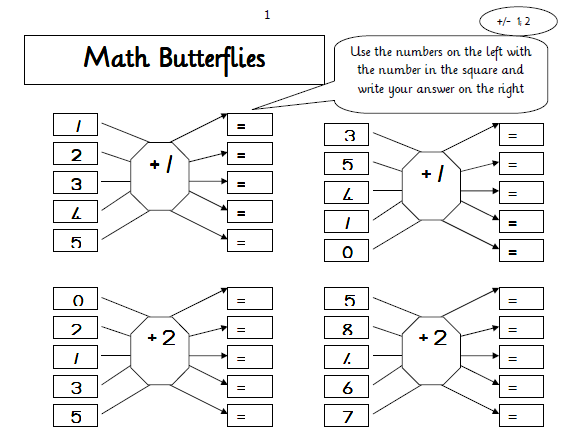 When a child practices mental Maths, Mathematics becomes quicker and simpler = Maths Mastery! My girls look at their Maths charts (Mini Office A5 Maths) too often during their Maths lessons, so I made some fun worksheets for practice. 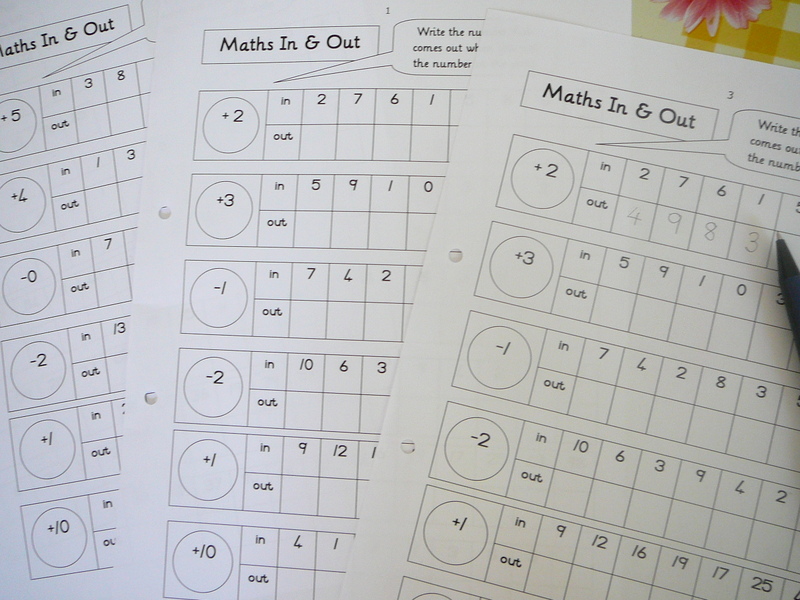 These Mental Maths worksheets reinforce adding, subtracting, multiplying and dividing with just a few minutes practice every day. 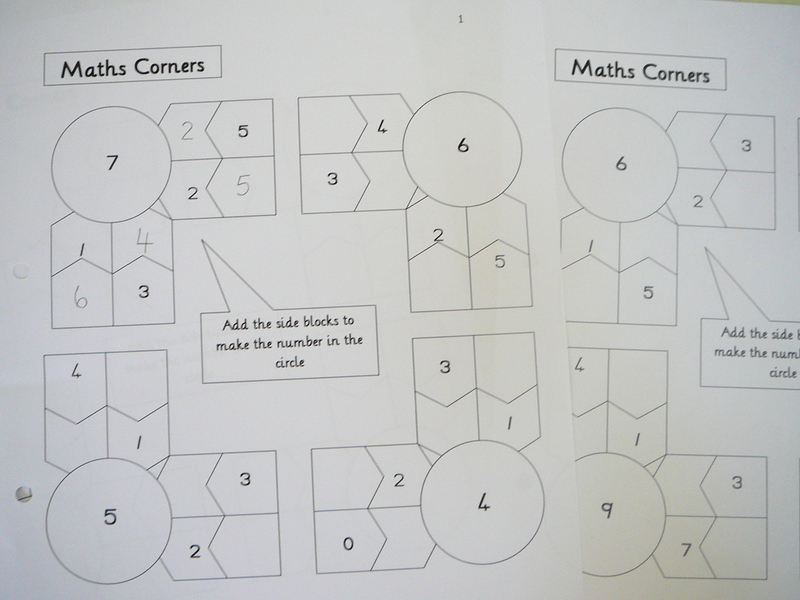 Still, the Maths Mini Offices are a fabulous help! Pop over to my Mini Office Page for your free downloads! 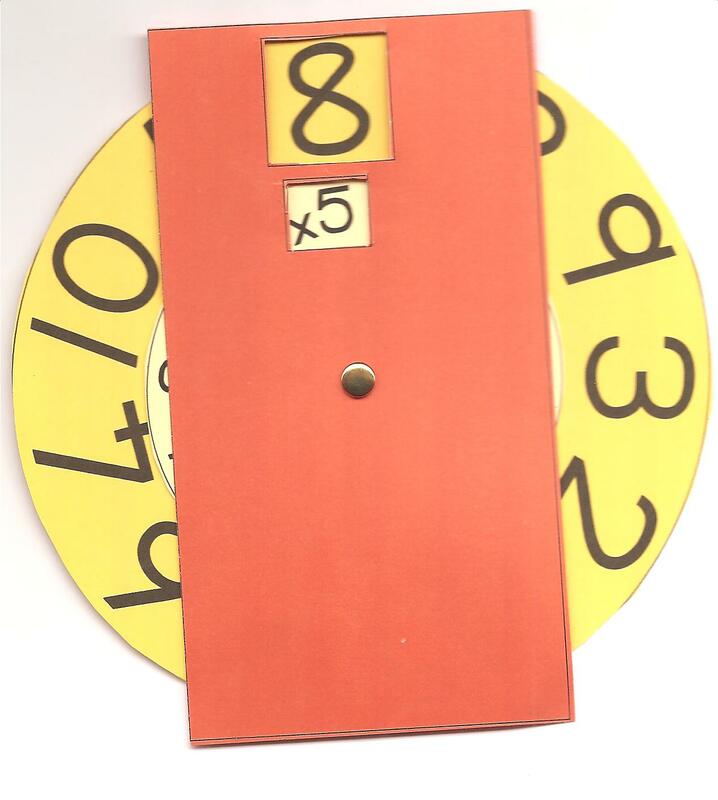 Maths Rockets ~ Add or subtract or multiply numbers on the side to equal the number in the roof. Great practice for bonds. 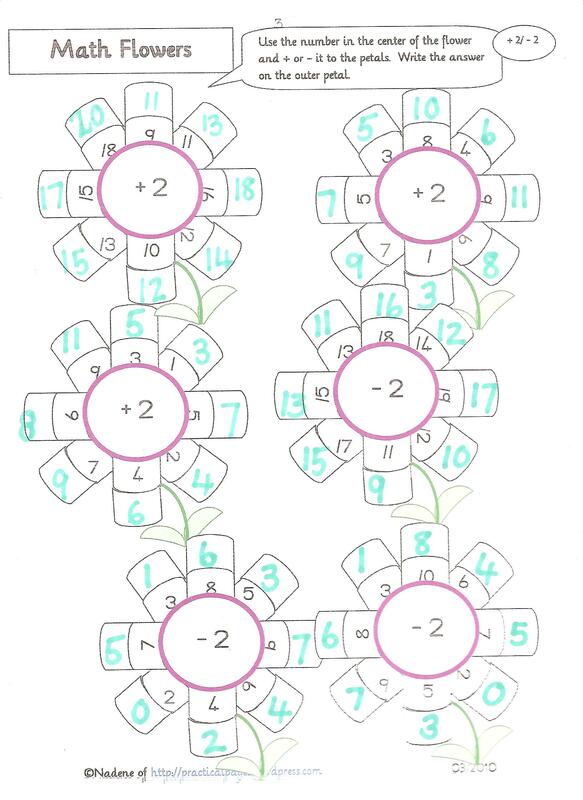 Maths Flowers ~ 13 pages include adding,subtraction, multiplication and division. 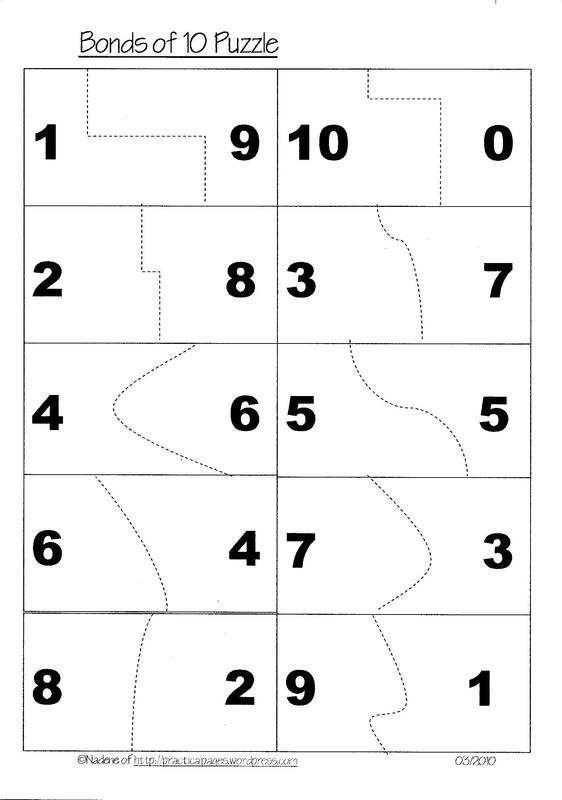 I recommend that moms can print out about 10 blank templates and write in their own numbers that they want their children to practice. 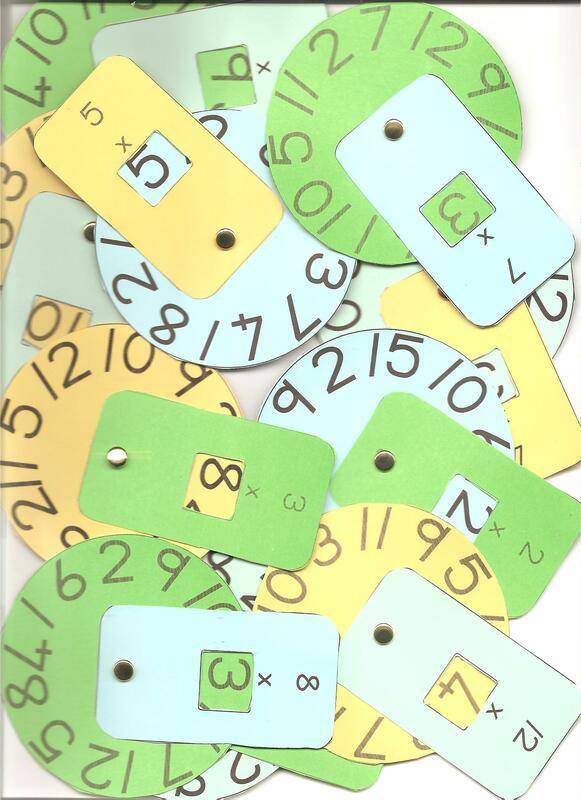 Some moms place each page in plastic page protectors and use dry-wipe markers for quick and easy maths practice. They slip in a new page for the next practice. Visit the original post on how to customize the template in MS Word on your computer. This manipulative is invaluable! 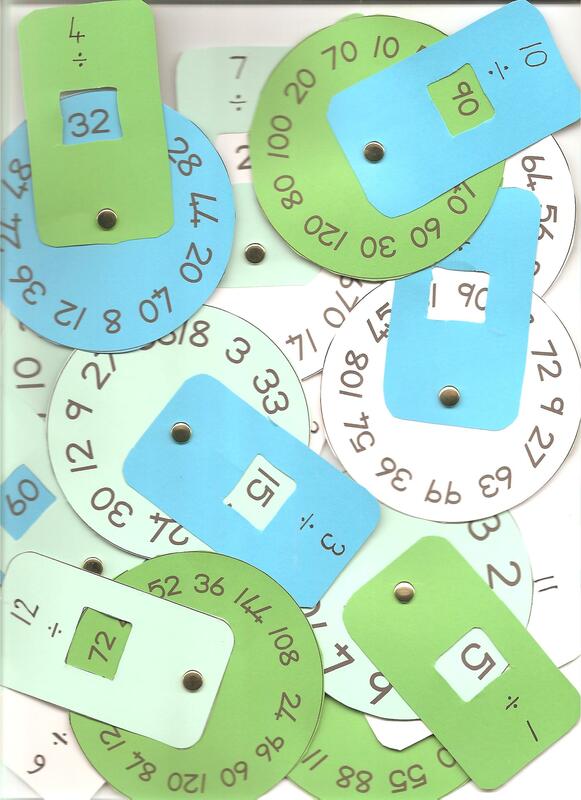 I use it often when working when introducing numbers, adding or subtracting numbers. It makes perfect sense when we speak about count the ones, then the tens, now the hundreds and so on. This is an excellent help! I make my youngster sit on the mat and quickly build the bonds puzzle, then come do some robots or amazing Maths squares worksheets. Copyright © 2015 Nadene Esterhuizen All rights reserved. Please email me for permission granted for personal use only. No part of this publication may be shared, stored, sold, reproduced, or distributed without my written consent. Awesome pages 😀 You have so many great ideas that WORK! Thank you so much for sharing. Your site is great and it is wonderful that you share your beautiful work, I will use them with my children, thank you. Love these! Great spin on traditional worksheets and your templates are beautiful. Thanks for sharing. Thank you so much for sharing this wonderful resources! This site has given me renewed encouragement! Thank you for sharing. We find ourselves wondering how to afford what the kids need to learn well and what a blessing to then find this beautiful and very helpful site! Nadine – I visited for the Musical pages recommendation from a friend ( and fabulous homeschooling mom) and I found myself browsing and printing many pages – esp. your math wheels. THANK YOU for the free pages – I hope you know how helpful your generosity is to the kids in the world! Thank you so much for sharing these. My son learns best when we play games. He’s going to have a blast. i have just recently become familiar with the area of remedial teaching and i really appreciate the material that you have put up on the site. thank you very much. 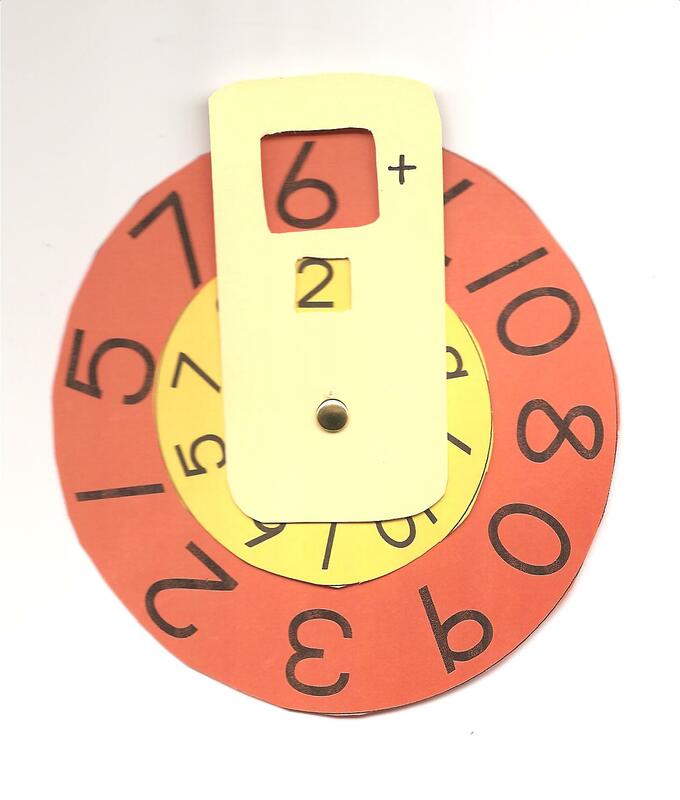 I’m wondering, do you put the answer for the math wheels somewhere so they can check themselves? Thank you! I am always so amazed at just how clever you are and your willingness to share. Thank you for sharing these creative resources. Thanks for being a blessing to others by helping with ideas and free printables! Wow! I came across your blog today and I am thankful that I did. I just have to make sure I bookmark the blog address so that I can actually find it later. I also subscribed via e-mail today. Thank you for sharing and making these resources FREE to others. The templates will be a tremendous help to us all. 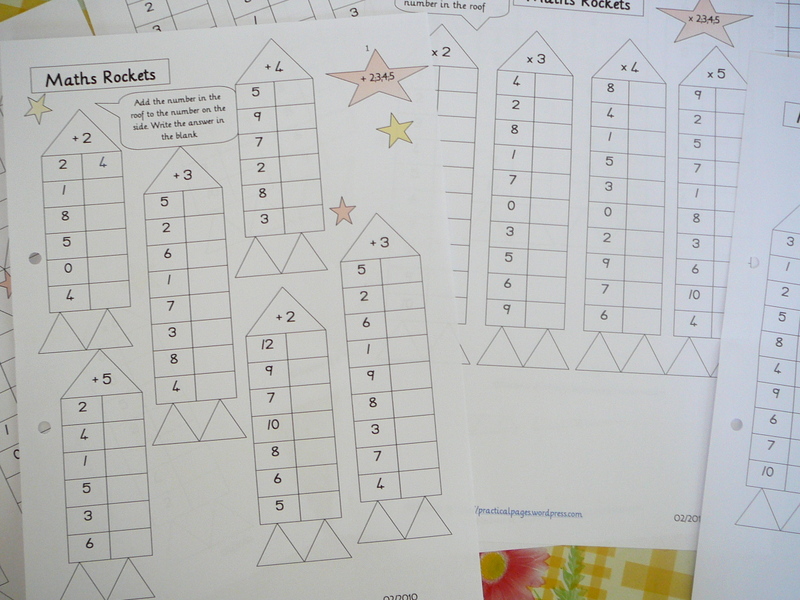 I already printed the blank rockets for use with my multiplication bead board. 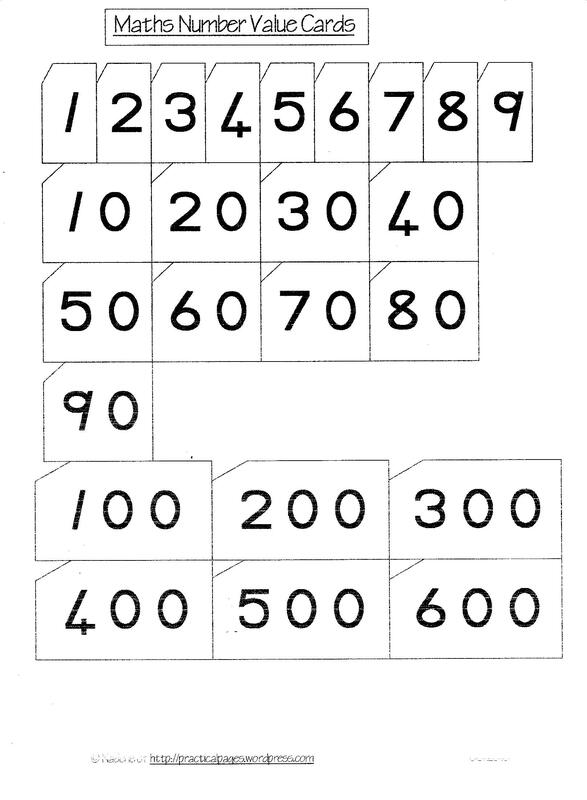 I was looking for blank printable multiplication fact booklets in sequential order and the blank rocket template will be a great alternative until I find what I am looking for later. I am so appreciative! Your hard work and dedication will bless many families and teachers. Love all of your advice… using it in the classroom and it is working! (I am referencing you on my lesson plans!) Thanks for all of your brilliant ideas!!! Thanks for making math FUN! WOW! All I can say is thank you for your hard work and simple yet perfect practice pages. Loved them all! Thank you for your effort in this matter, love it!! thank you so much for sharing. I used in my remedial class. ¡No necesito saber inglés para agradecer este excelente material! So wonderful ideas! Thank you for sharing! Thank you very much!! It is fantastic!! These look great, lots of fun. Can’t wait to try them out. Thanks so much for sharing! 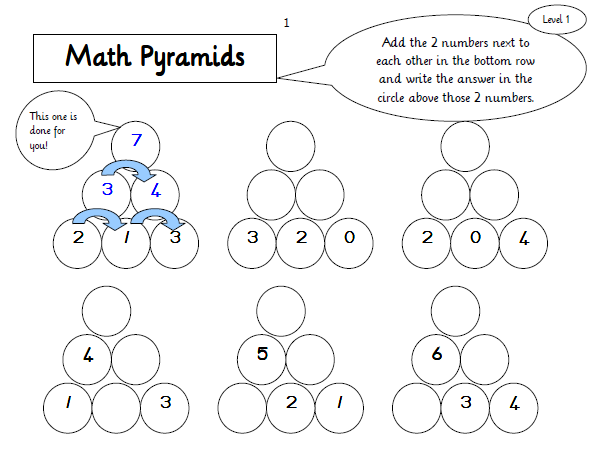 These are wonderful math resources! Thanks for sharing the wealth. @Carol, how wonderful! Actually it is Afrikaans which is very similar to Dutch. South Africa was originally a Dutch colony where Afrikaans was developed. I love all the worksheets and the blank copies too! Thank you, I’ll be using some of these in my class here in Tanzania- not a lot of resources available so these are greatly appreciated! These are all wonderful, thank you for sharing your hard work!! 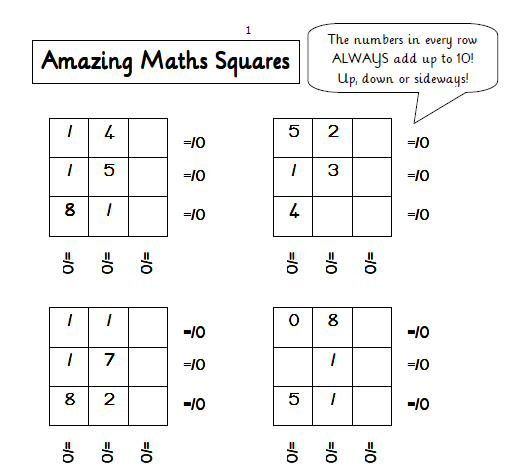 First on my list is the Amazing Squares for extra addition practice, I think my son is going to love these. thank ypu for sharing . Great ideas! Thank you so much for your brilliant ideas:) Love it!!! Thank You for this work. It is a wonderful and important and so necessary. May I have permission to copy your wheels for training purposes? I will site your blog!!! @Eliza Thomas, you are most welcome to use anything on my blog for your personal use. Thank you for your reference or links when your share the source. Thanks so much for your generosity. These math manipulatives will be so very helpful! Thanks a lot for sharing! I love the weels! I will use them in my fourth class. Thank you again. Amazing work, Nadine! You are a blessing for all moms struggling with their kids. To share with everyone is a such a noble gesture, God bless you! Thank you so much for all your ideas and hard work in doing this for lost Home school moms like myself. Ha ha. This has relieved a lot of stress already and appreciate you! I wondered if you might be able to explain a little of how Charlotte Mason’s taught Math concepts. An example of it. Thank you!! @Tara, thank you for your positive feedback! Sadly, I never followed a Charlotte Mason approach to Maths. We used textbooks instead, and I supplemented with hands-on activities and games when necessary. Blessings! I love your work! I was trying to download your multiplication and division wheels but am unable to. I’ve clicked on the titles but nothing happens-not sure if I’m doing something wrong. Could you please email them to me at: shelbiefree@yahoo.com ? This is AMAZING!! Thank you so so much! I can’t wait to use these. Thank you so much. These will help with the math drills we need! You have a lot of wonderful ideas for Guided Math Centers. Thanks! Thank you so much! I´m from Denmark and my students will love your ideas:D:D Thank you! First time I used this website. this is amazing, you have brilliant ideas!! thank you so much for sharing. May God Bless you, Nadene!!! YOU´RE JUST AN ANGEL!!! Thank you so much!!! THANKYOU SOO MUCH FOR SHARING WORKSHEETS.